On Monday, the VA reported the disability backlog decreased by nearly 9000 claims during the last week in February. 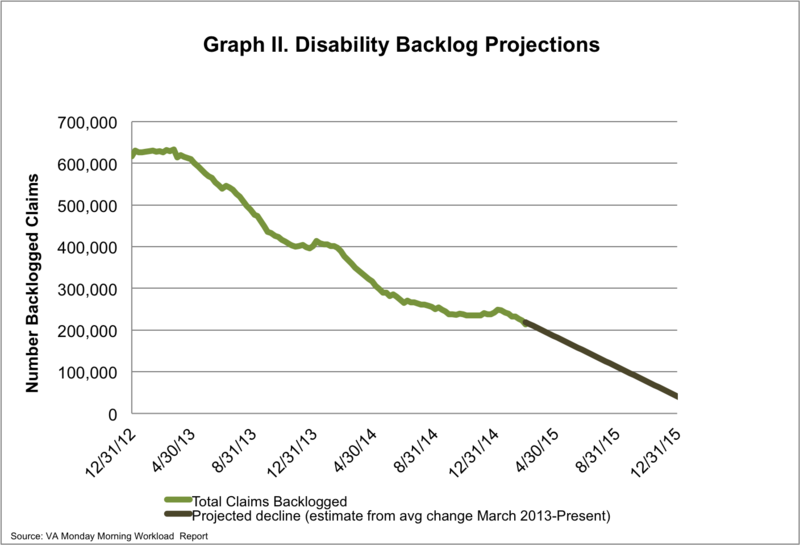 The backlog now rests at ~213,500 claims, with the total number of pending claims at ~474, 600. Since March 2013, the VA has reduced the backlog by 66%. 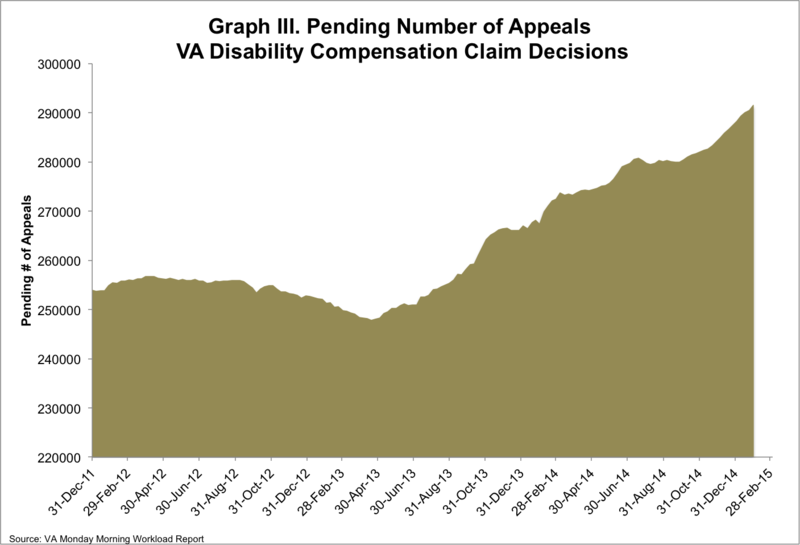 In the meantime, the number appeals pending at the VA has increased for the 23rd week in a row, now with nearly 293,500 appeals pending. 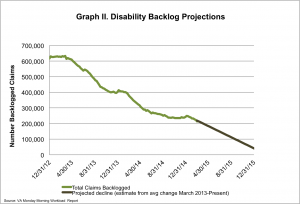 In 2013, the VA launched its strategic plan to end the VA disability claims backlog. A major part of this effort was focused on improving existing processes and training, as well as implementing an automated (non-paper based) system. At the same time, the VA announced some focused initiatives, which included the implementation of mandatory overtime for VA employees as a mechanism to get ahead of the 600,000 claims that were in the backlog at the time. Here we are, two years later and mandatory overtime is still instated, with breaks in mandatory overtime afforded during the last quarter of CY 2013 and CY 2014. While such measures have likely contributed to the decrease in the backlog that we’ve seen over the last two years, there has been big concern around this particular initiative, especially for such an extended period. Secretary McDonald said as much in his testimony to the House Veterans Affairs Committee on February 11, 2015. Mandatory overtime can weigh heavily on an employee. It can very quickly lead to employee burn out and loss of morale. All of these factors can impact an individual in numerous areas, to include employee retention and overall job performance. VA claims processors require a large amount of expertise to do their job, and this comes both with training and experience, so employee retention is critical. The VA is planning to hire staff in 2015 to grow the Veteran Benefits Administration’s (VBA) workforce. This makes sense, especially given that the number of claims coming in to the system grows each year. As demand grows, so should the workforce and not in the number of hours they are working (i.e. mandatory overtime), but in the number of individuals making up the work force. 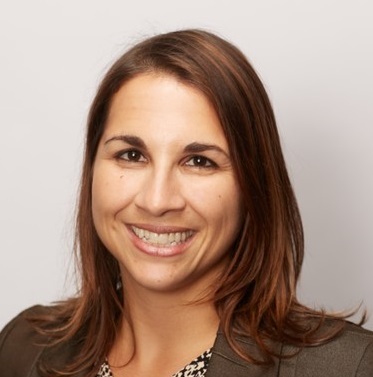 Getting away from mandatory overtime and adopting more sustainable resourcing model that adapts to the changing demand of the veteran population is critical not only to better serve our veterans, but also to better support the VA and its employees. 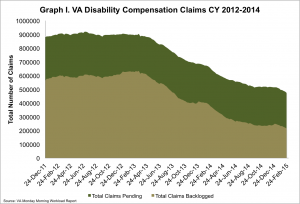 To read more about IAVA’s recommendation for further reforms to the disability claims benefit, please read IAVA’s 2014 Red Tape Report.